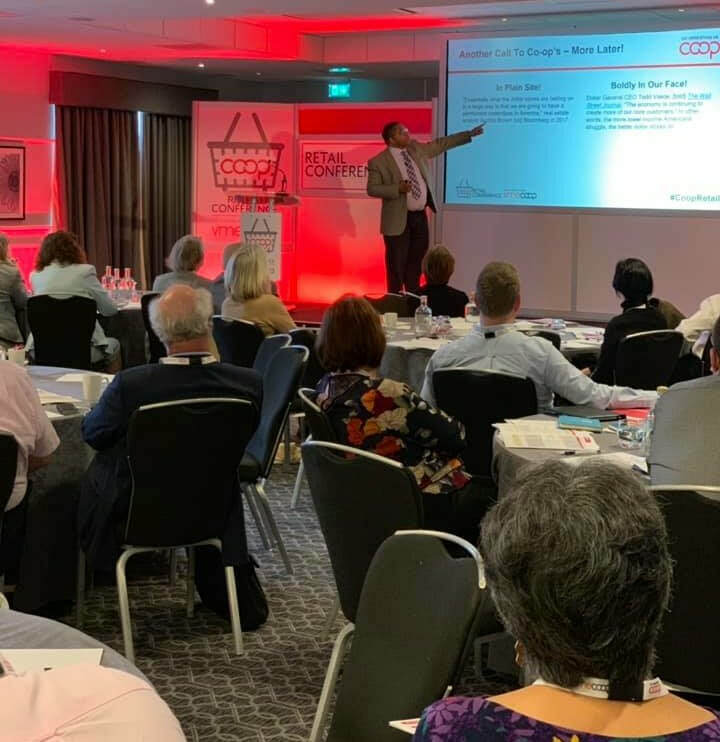 ​KDC Attends the Co-op Retail Conference! ​"The conference also welcomed ... Stephen McDow, director of membership & development at the Keystone Development Center, based in Pennsylvania." KDC awarded USDA Rural Development Grants! Welcome to the Keystone Development Center (KDC). KDC has been working with emerging, start-up and established cooperatives and businesses throughout the Mid-Atlantic Region for many years. We provide quality research and business development support. Our experienced team of cooperative and business development specialists can support you and your group from development through to operations. If you are new to cooperatives, we suggest you begin with the About Co-ops page. At any time, feel free to fill out our request for assistance form and someone will contact you directly to answer questions and provide additional information.